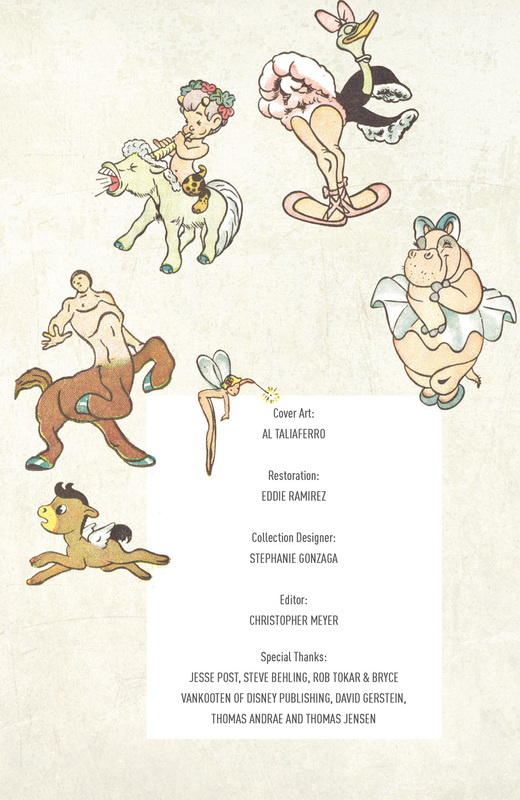 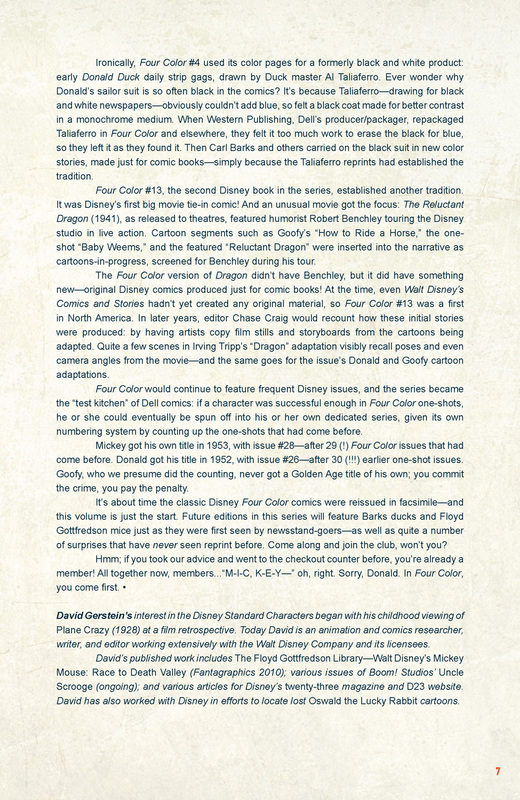 From the Disney Vaults! 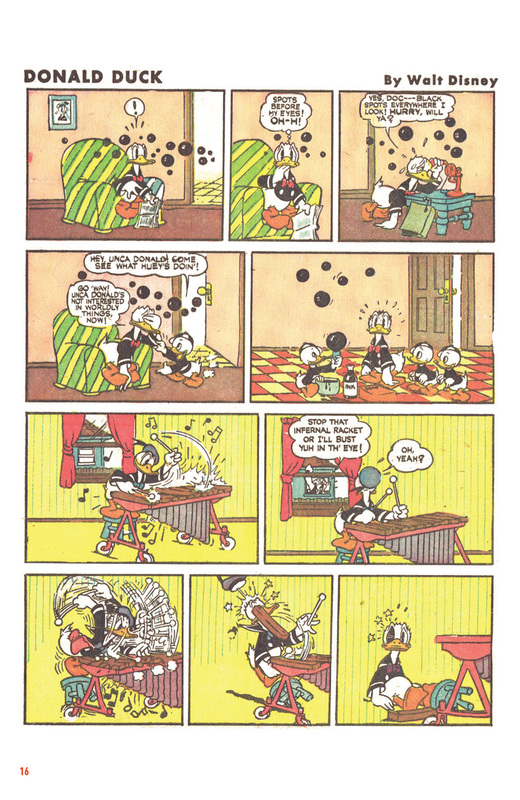 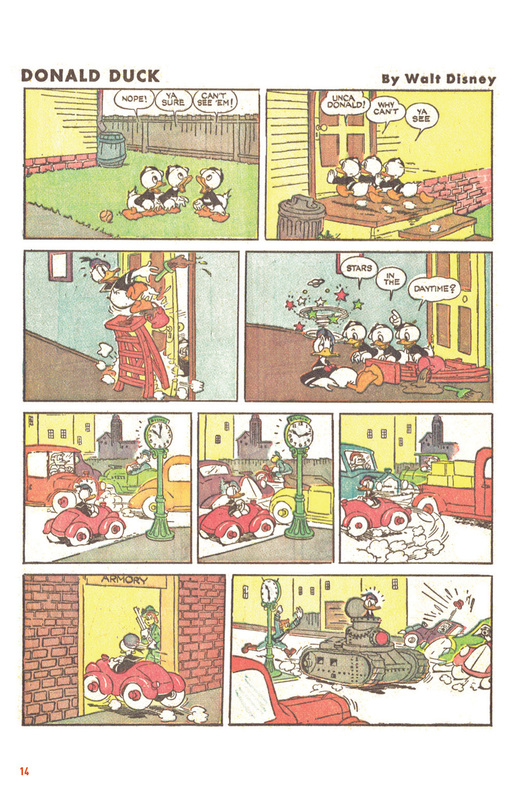 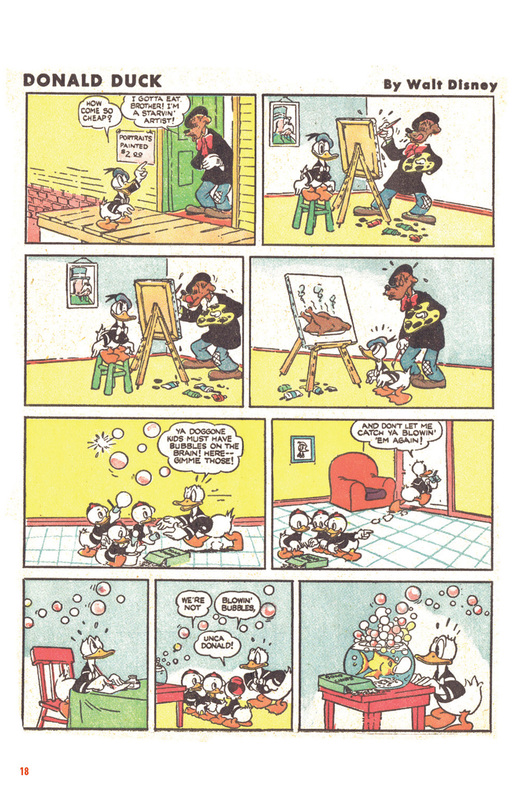 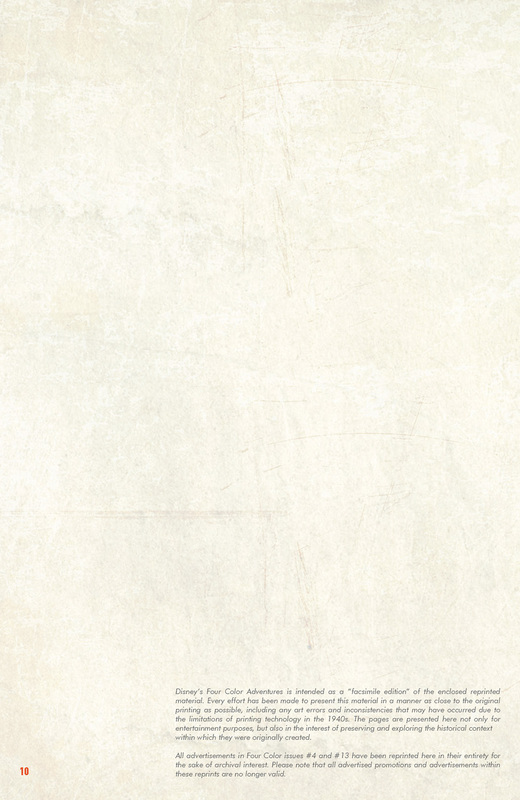 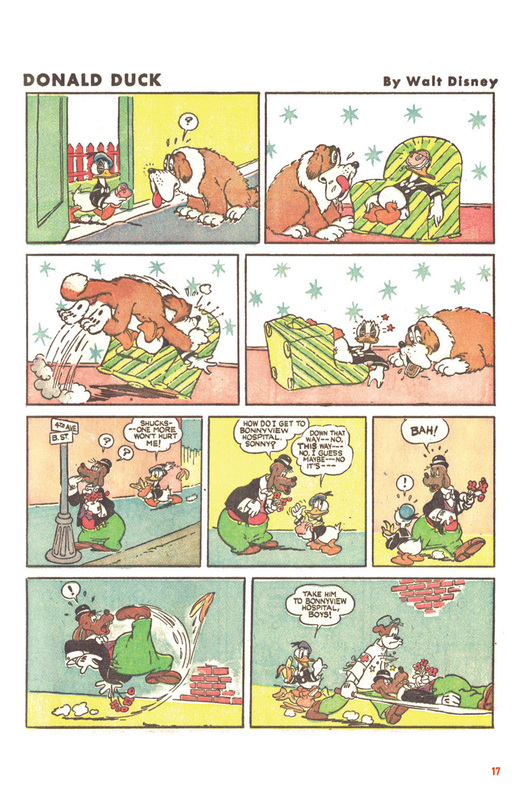 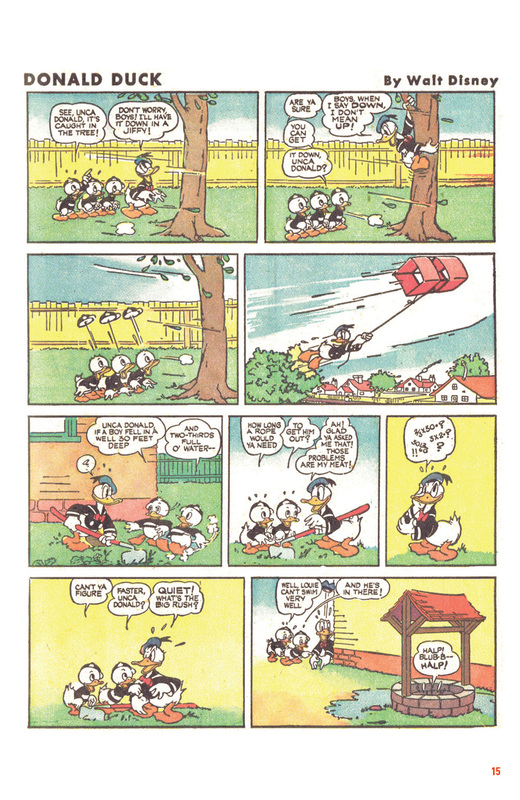 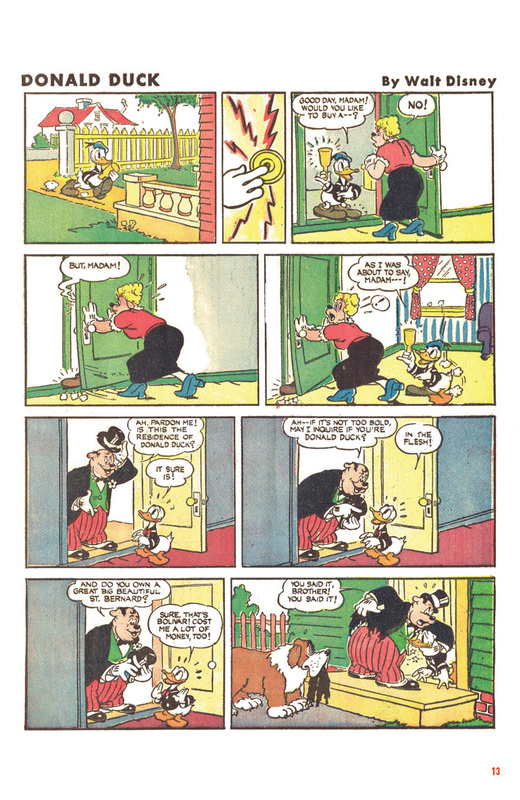 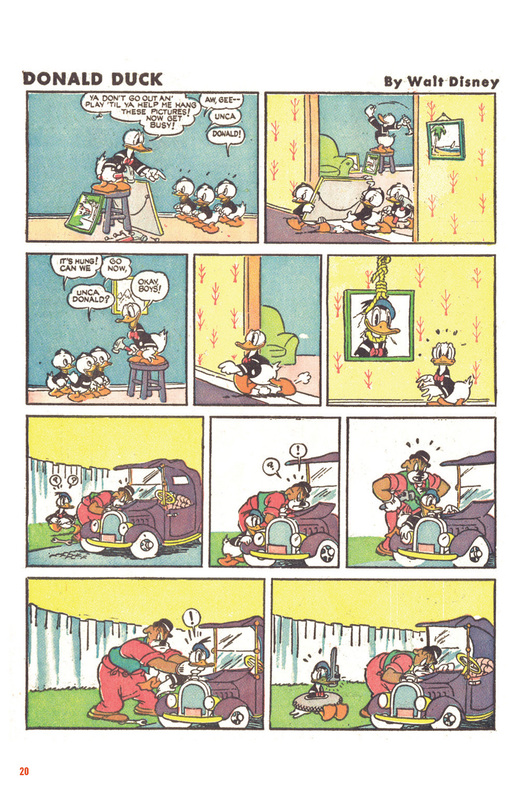 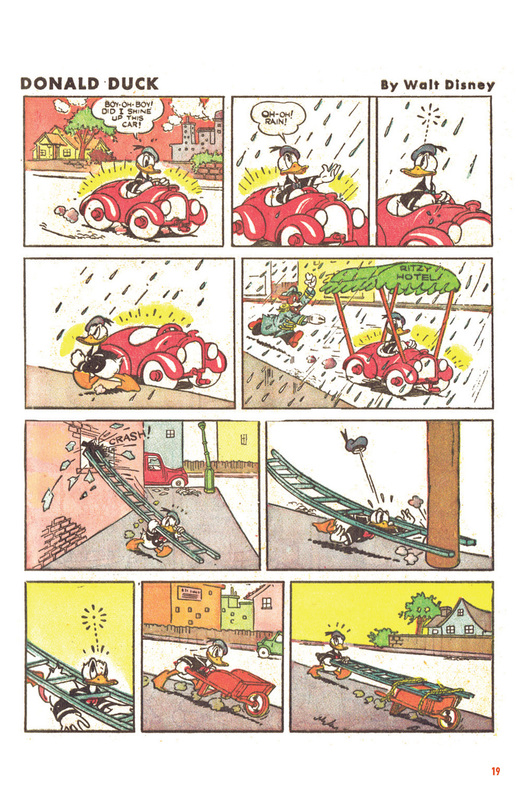 The original Donald Duck daily strips, collected for the first time ever! 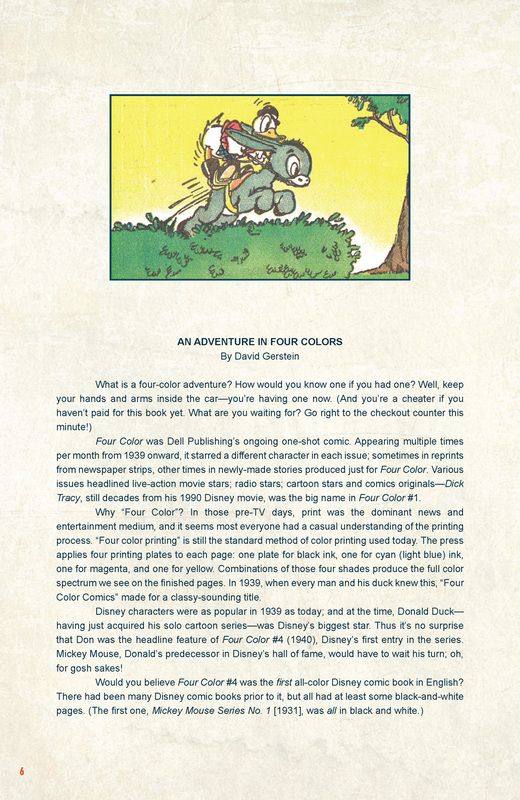 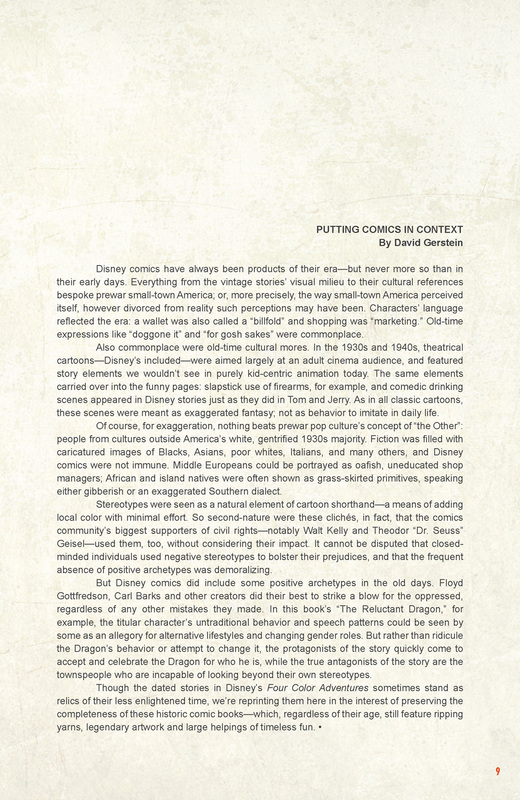 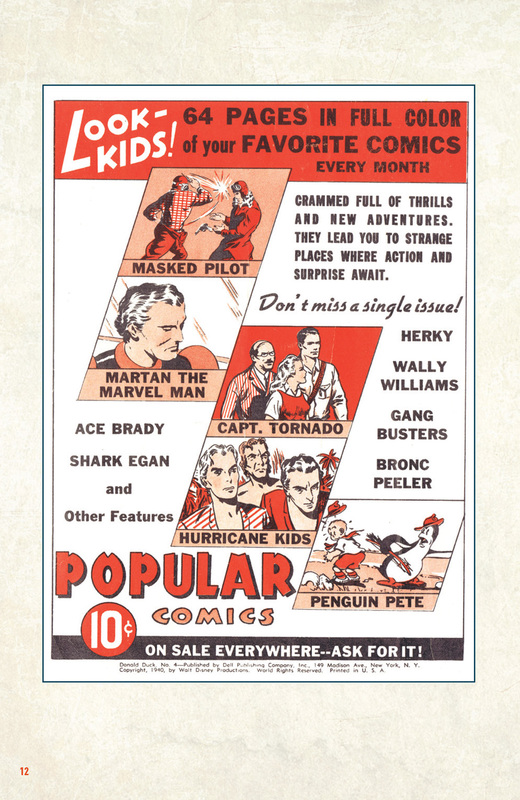 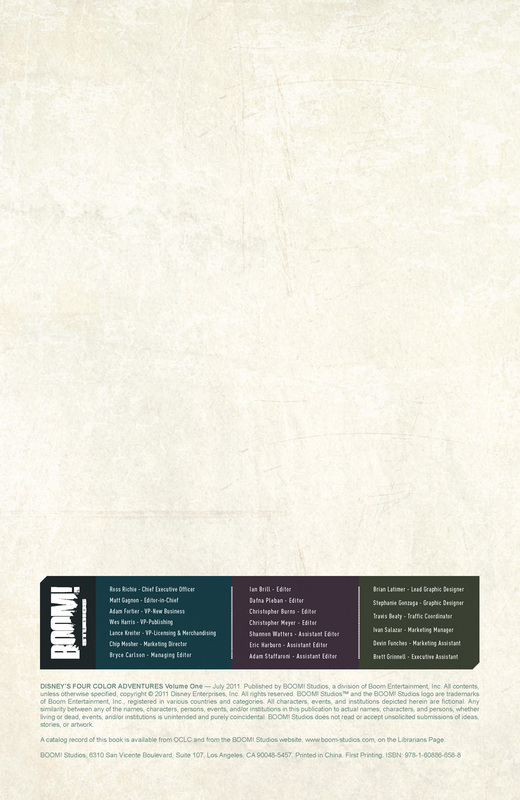 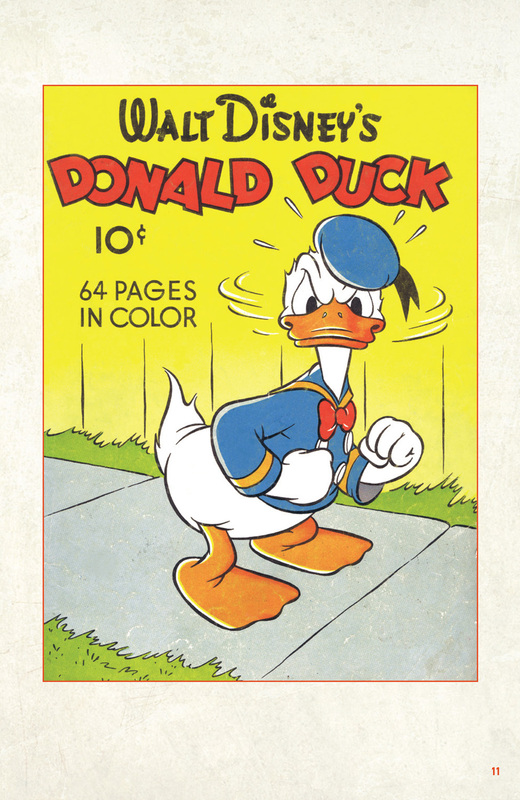 This fifth volume includes 750 sequential daily comic strips from January 1, 1948, through the middle of 1950 drawn by Al Taliaferro and reproduced from original material in the Disney files! 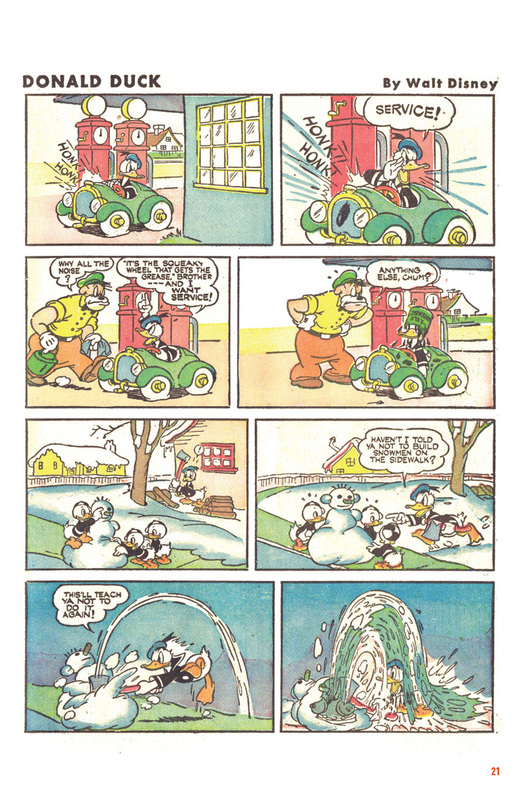 It’s time to laugh again with Donald, Daisy, and those impetuous nephews: Huey, Dewey, and Louie. 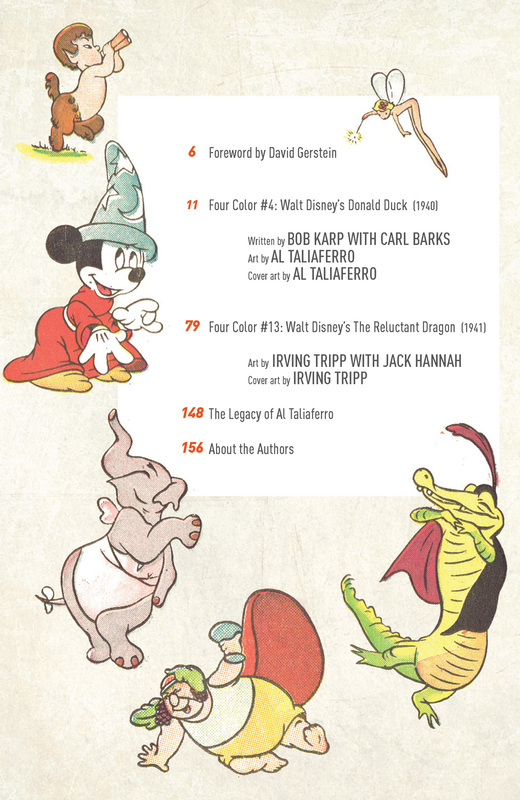 From the Disney Vaults! 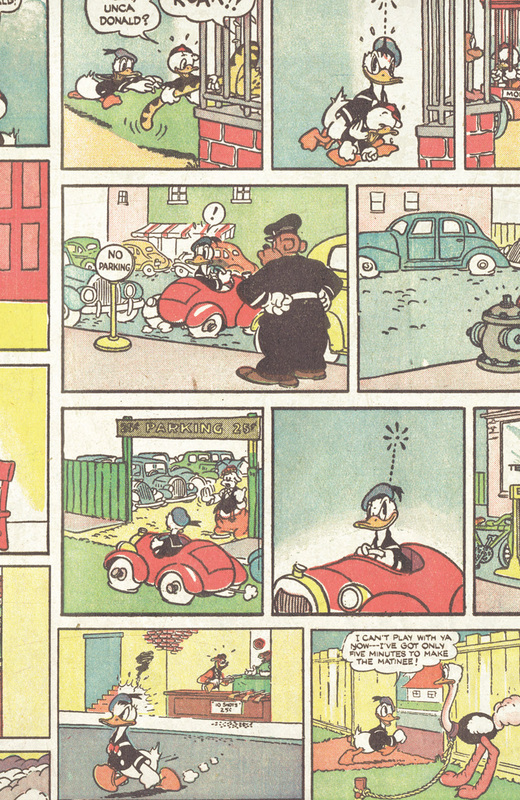 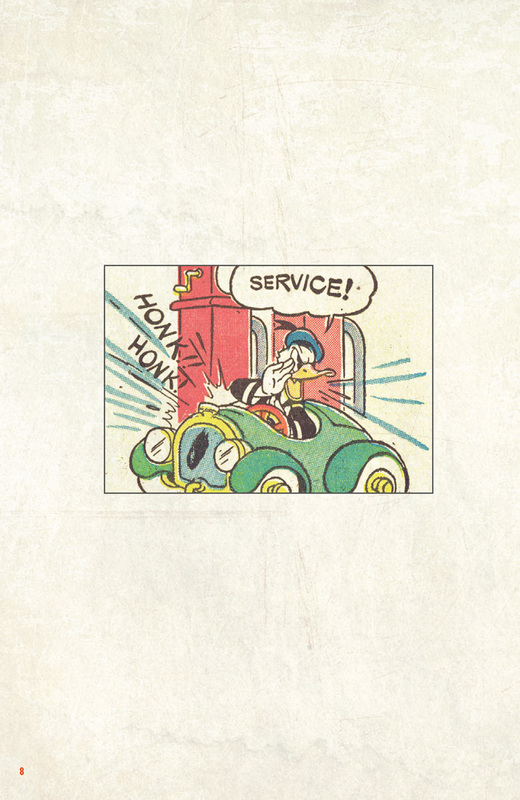 The original outrageous Donald Duck daily strips are collected for the first time ever! 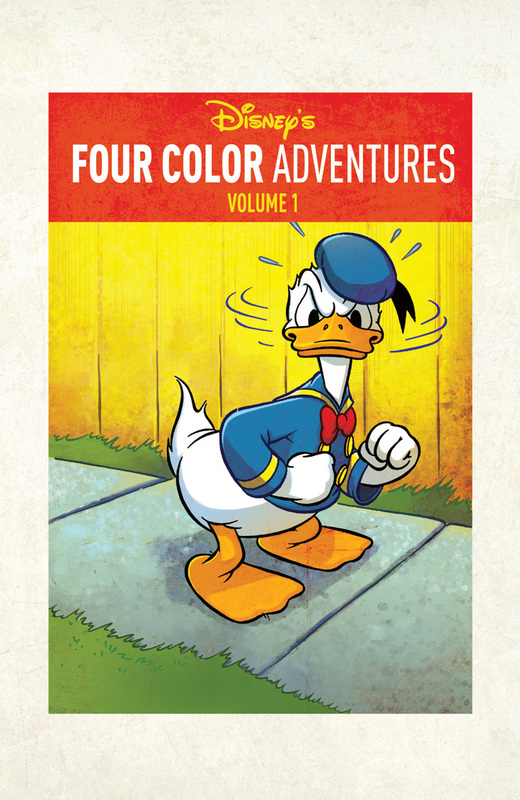 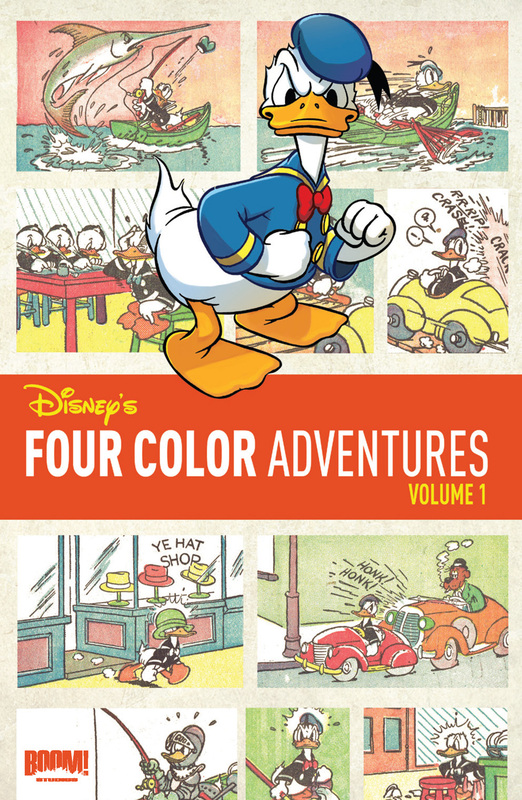 This fourth volume includes 750 sequential daily comic strips from July 2, 1945–December 31, 1947 drawn by Al Taliaferro and reproduced from pristine original material in the Disney Vaults!